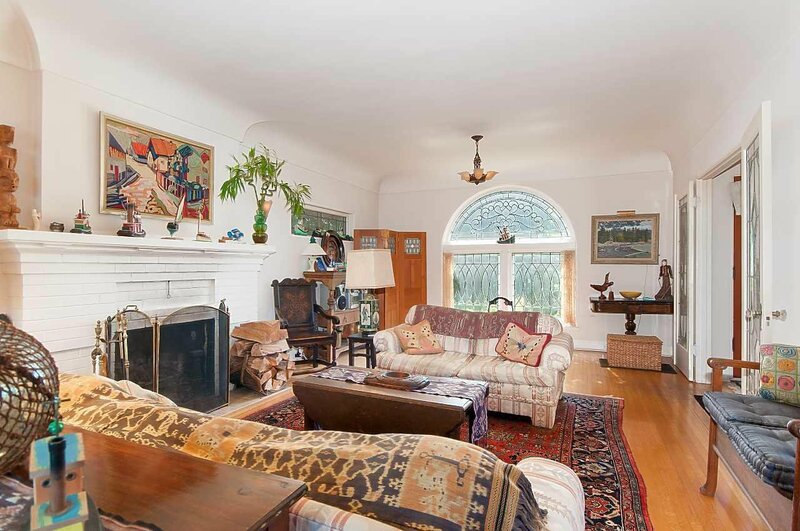 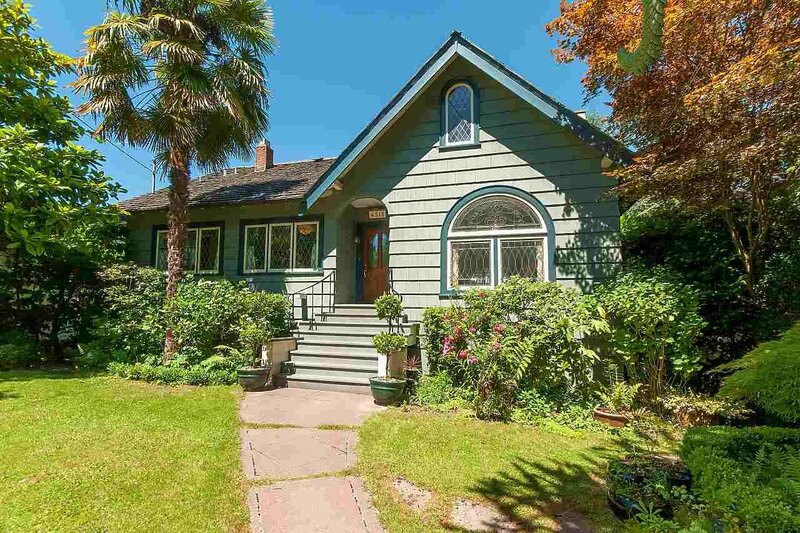 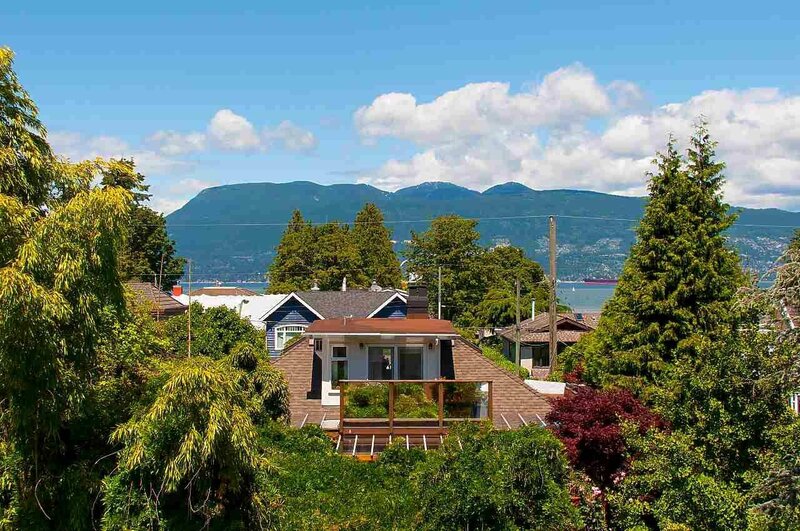 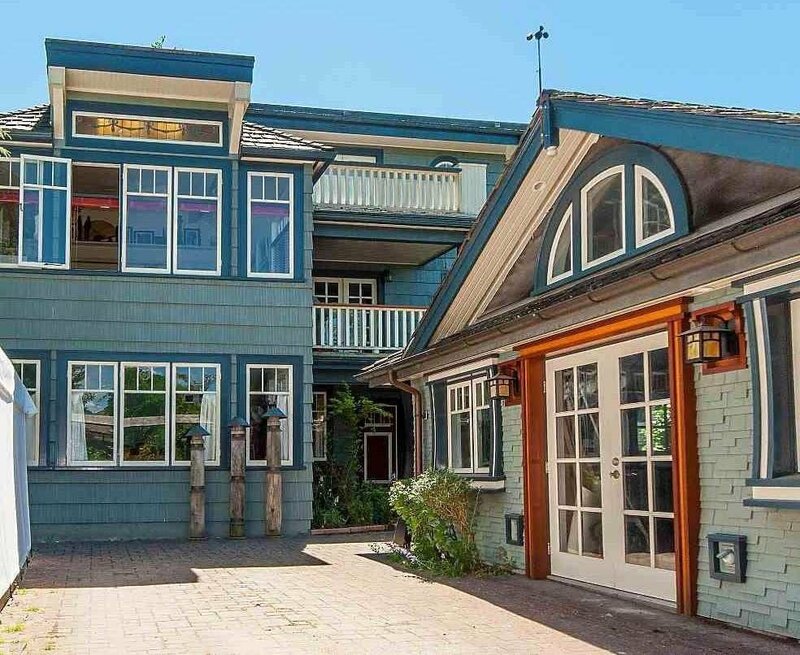 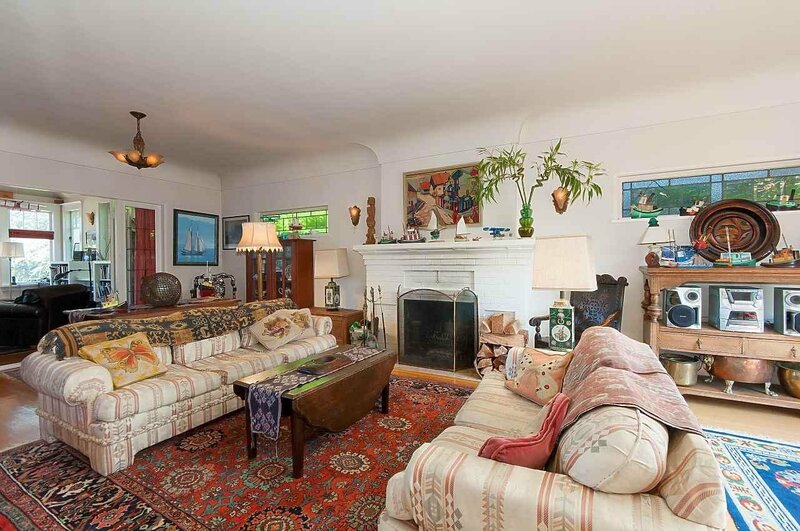 Classic Vancouver Characters home in Prime West Point Grey location. 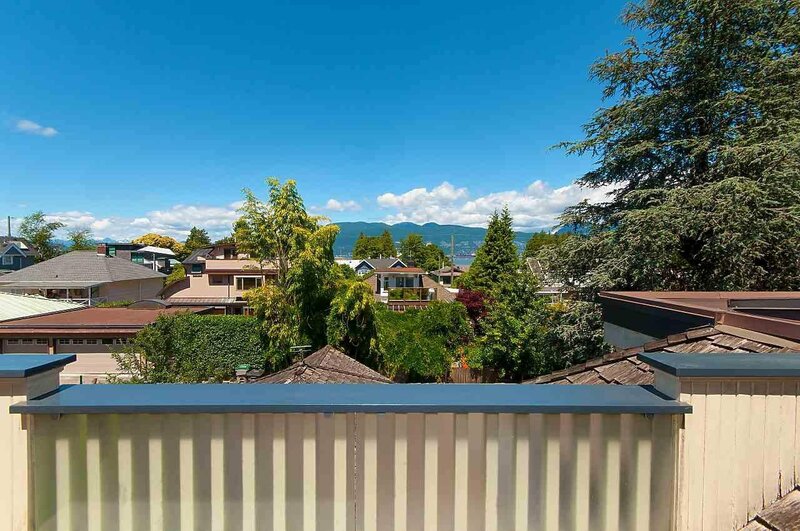 Step to Locarno and Jericho Beaches. 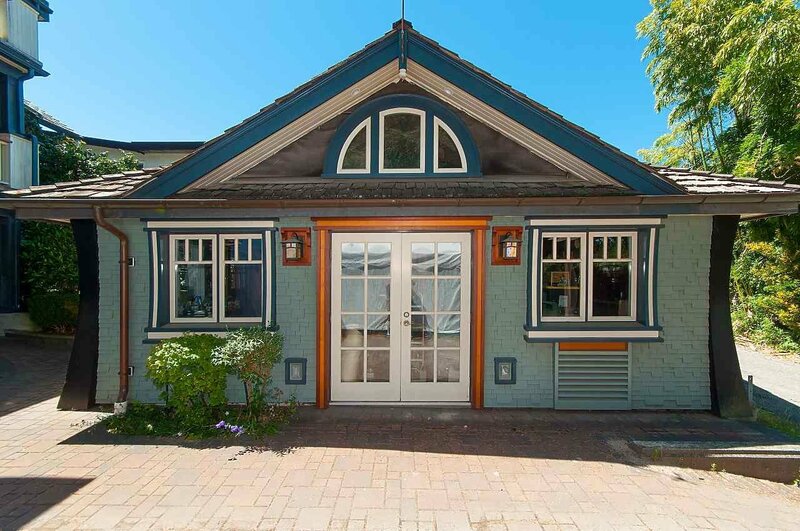 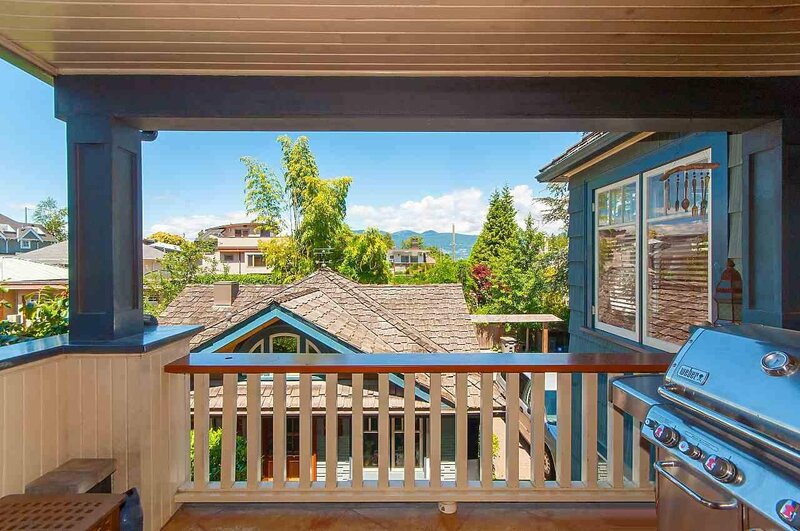 This Langara Avenue address is very special. 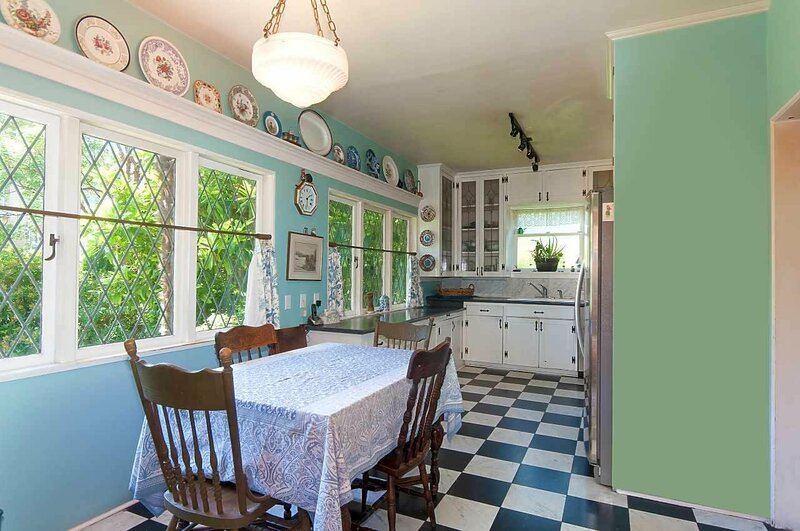 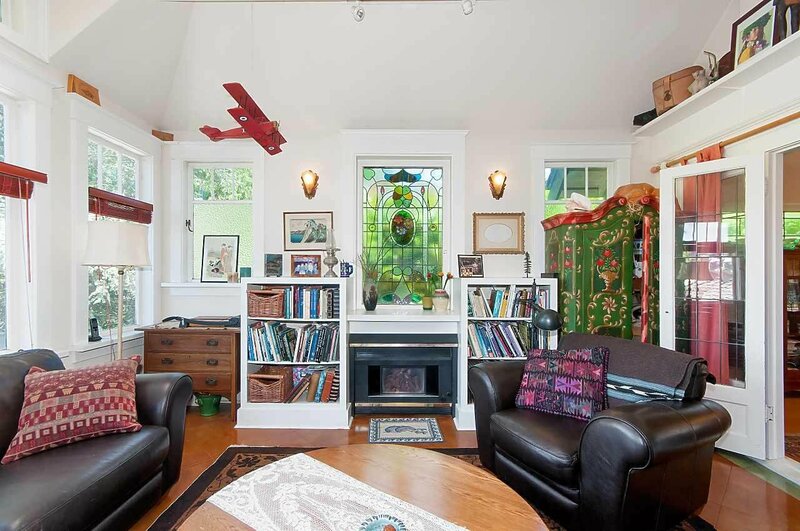 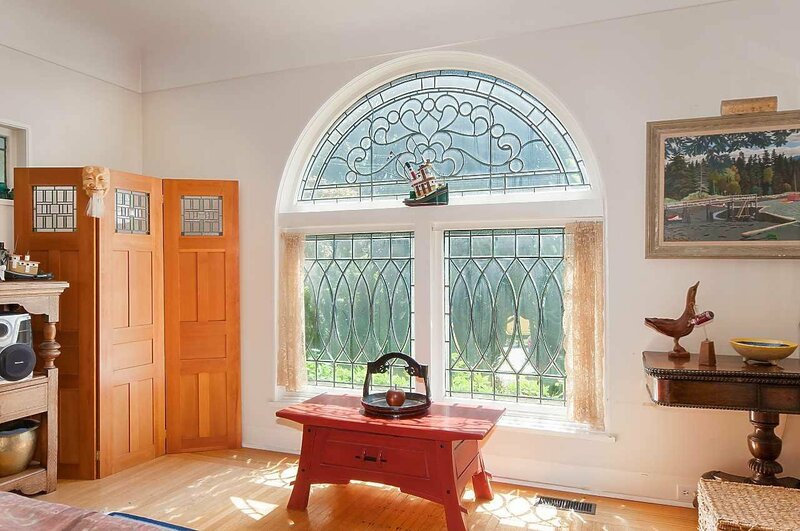 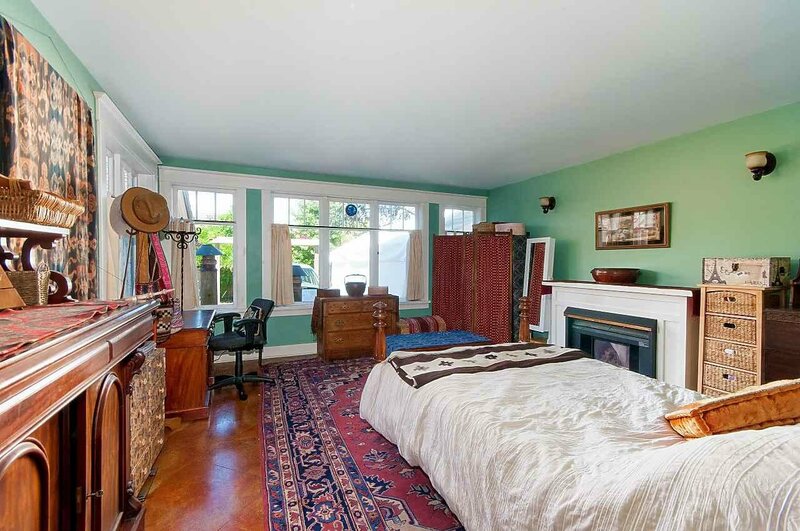 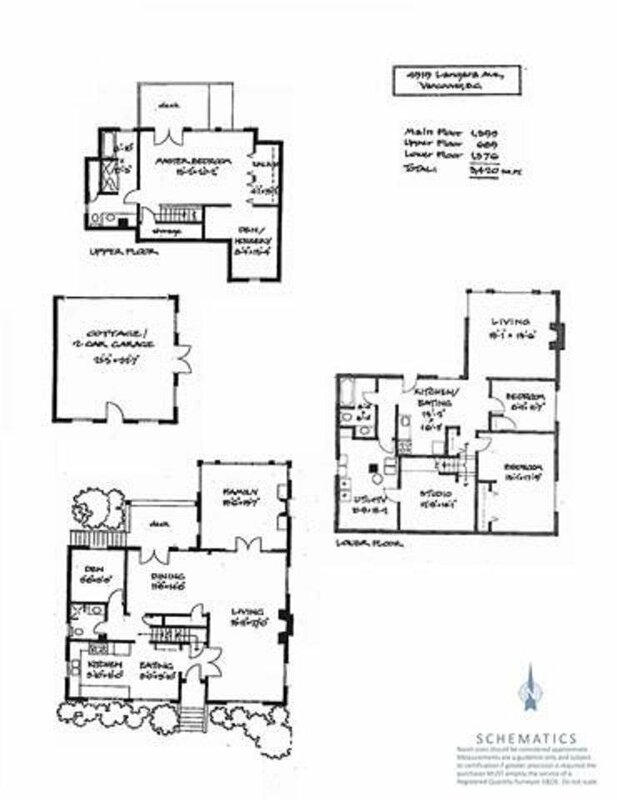 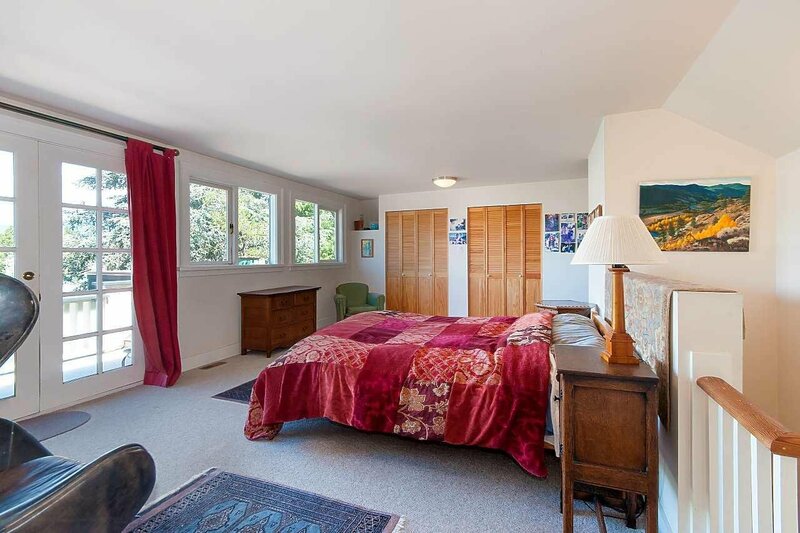 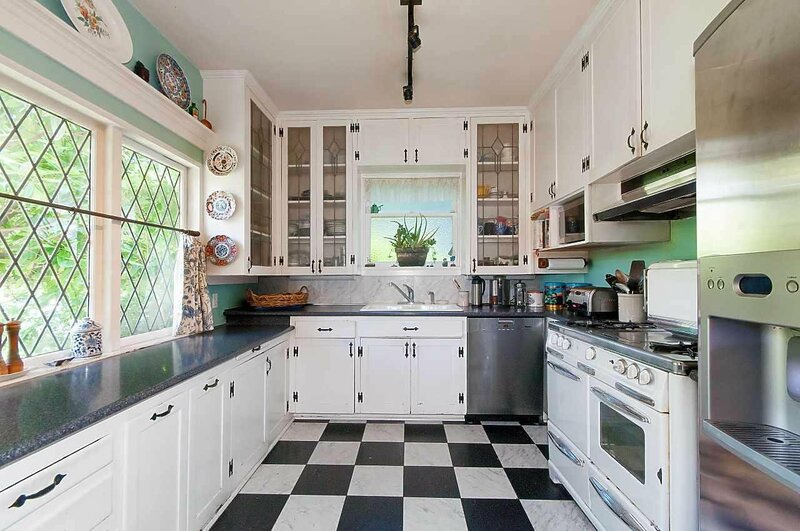 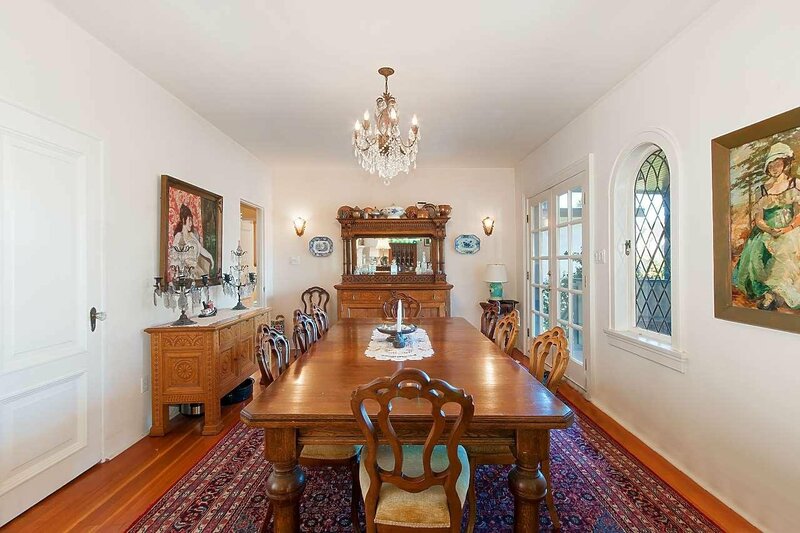 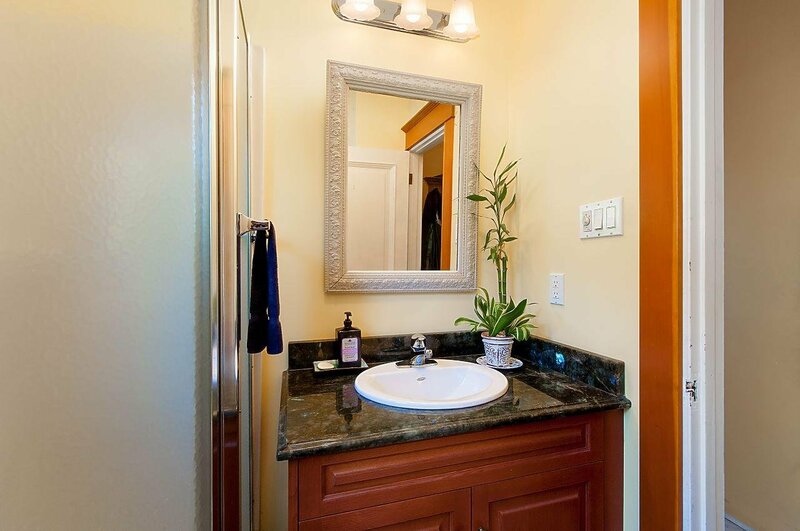 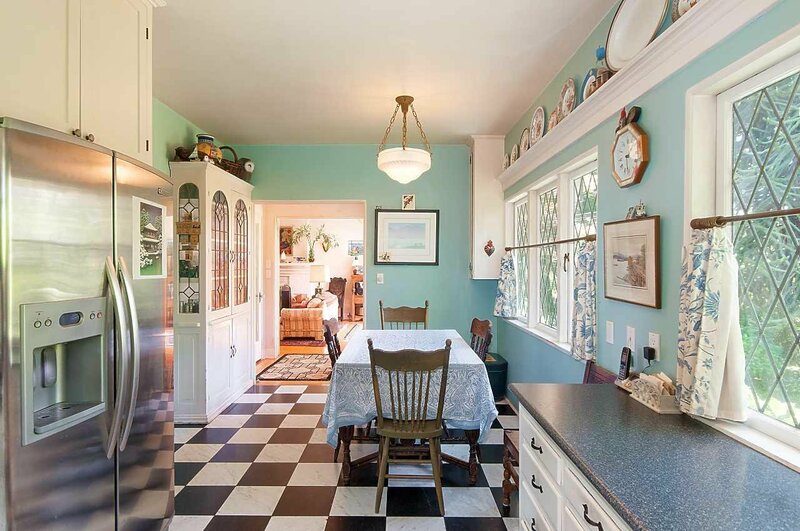 Many original features still in places such as custom leaded glass windows, coved ceiling & oak hardwood floors. 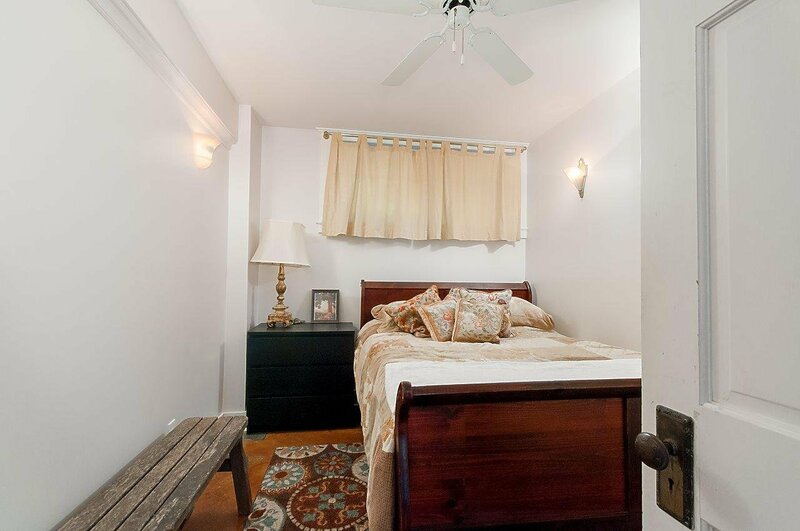 Roof deck off master bedroom suit, fully finished lower level accommodation + cottage style 2 car garage 1 studio space with french doors to patio. 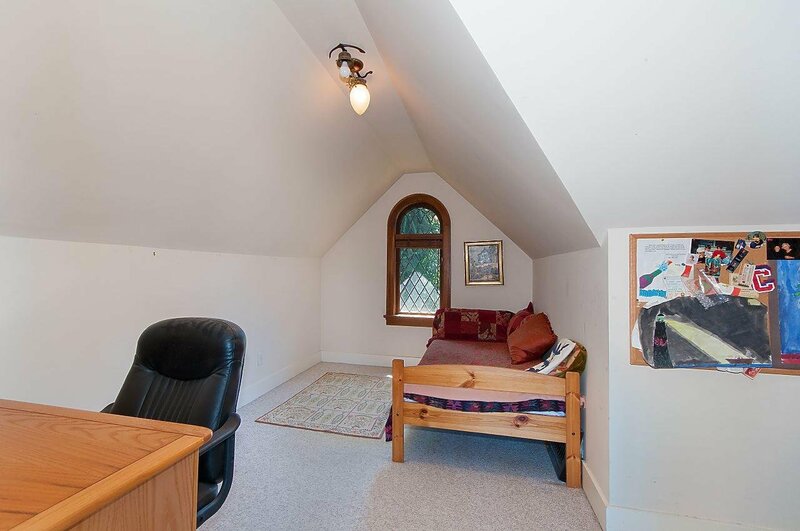 Excellent school close by.